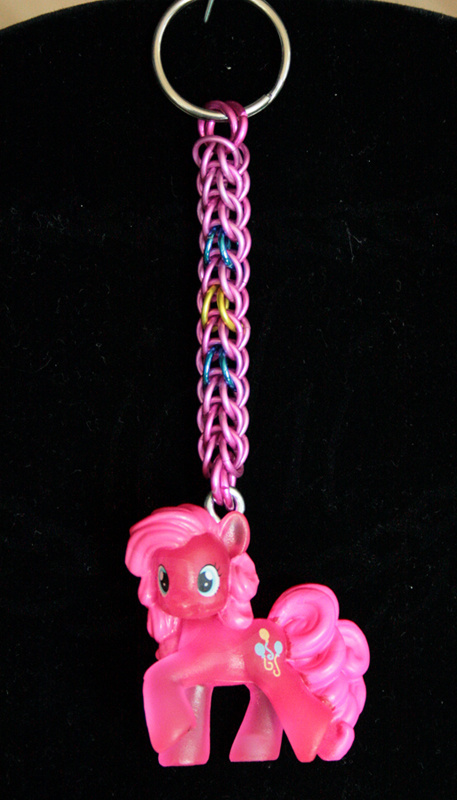 I had an extra neon* Pinkie so I decided to try this idea out! Turned out fun! For sale for $12 plus shipping (and she'll come with her blind bag card). *These neon blind bag ponies glow under UV light!